Enjoy a Private, Non-Stop, onw-way transfer From or To the Los Angeles Int. 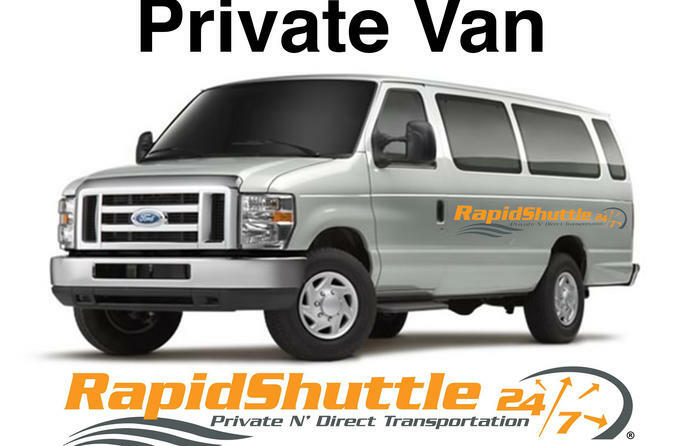 Airport (LAX) and Foothill Ranch, surrounding communities.This transfer can be reserved up to ten (10) passengers. Meet & Greet, and Multiple Hotels dropoffs/pickups (within the same party) services is available upon request. Wheelchairs Welcome. Please contact us for more information. Enjoy this Private, Non-Stop one-way transfer from or to the Los Angeles Int. Airport (LAX) and Foothill Ranch, and surrounding communities, such as Mission Viejo, Lake Forest, Rancho Sta. Margarita, and Ladera Ranch. This Private transfer can be reserved up to (ten) 10 passengers. Multiple stops within the same party and meet and greet service available upon request, for an additional fee. Please contact the operator for more information. Fold up wheelchairs welcome. your vehicle. Please, present your pre-paid voucher to the driver, and you will be on your way.